The HSCC CF3 Championship is open to genuine Formula 3 racing cars originally built and raced between 1/1/71 and 31/12/84. Cars may use 2-litre or 1600cc engines used in period, fitted with air restrictors. Only very minor alterations from original specifications are permitted. All cars use the same type and compound of Avon control tyres. 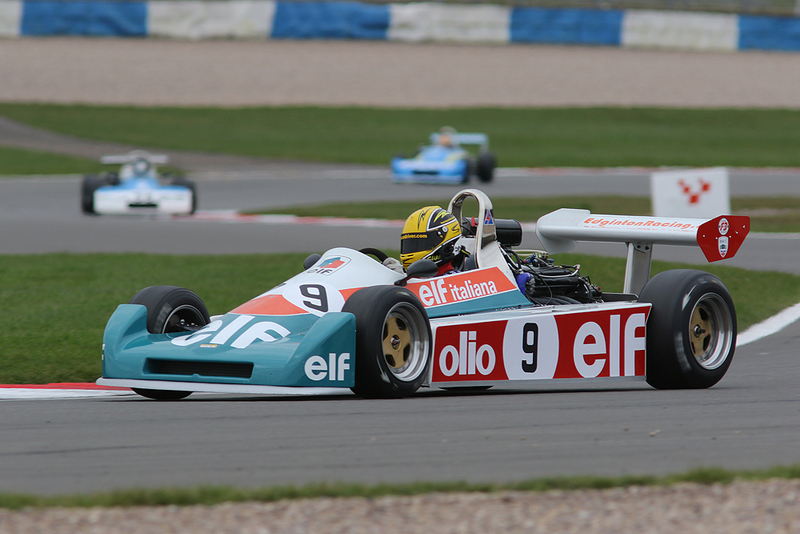 There are also invitation classes open to Formula Ford 2000 cars built prior to 31/12/83 and Formula Super Vee cars with water cooled engines built prior to 31st December 1980 All cars must have current FIA or HSCC Vehicle Identification Forms. Class A: 2 litre F3 cars built and raced between 1st January 1974 and 31st December 1984. Class B: 1600cc F3 cars built and raced between 1st January 1971 and 31st December 1973.